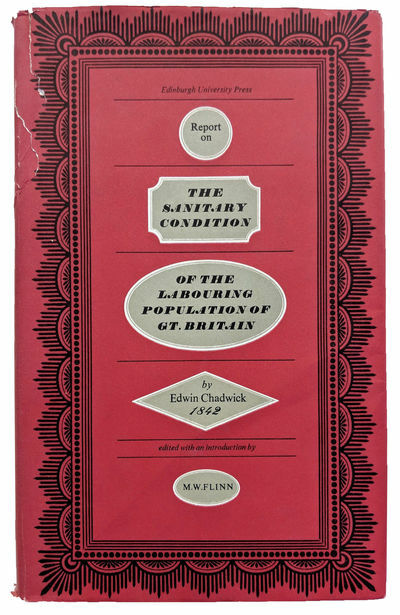 Report on the Sanitary Condition of the Laboring Population of Gt. Britain. by CHADWICK, Sir Edwin (1800-1890).